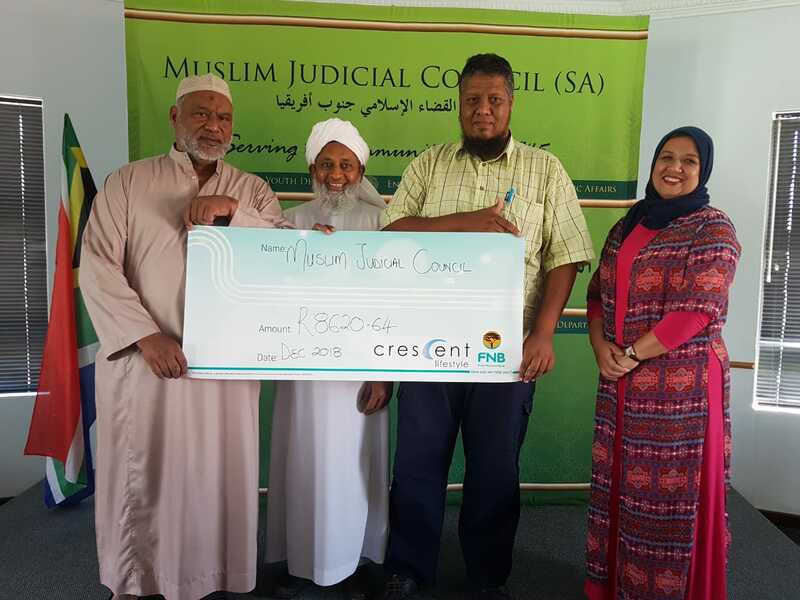 The MJC (SA) received R8,620.64 from Crescent Lifestyle today as part of its 2018 Annual Beneficiary Payout. 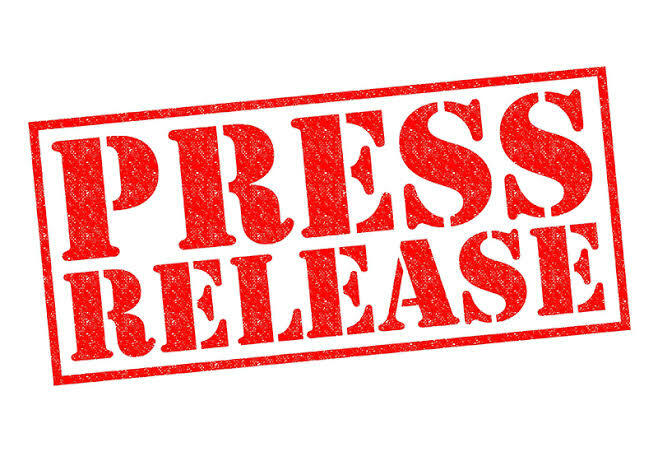 The monies will be added toward their outreach programmes. 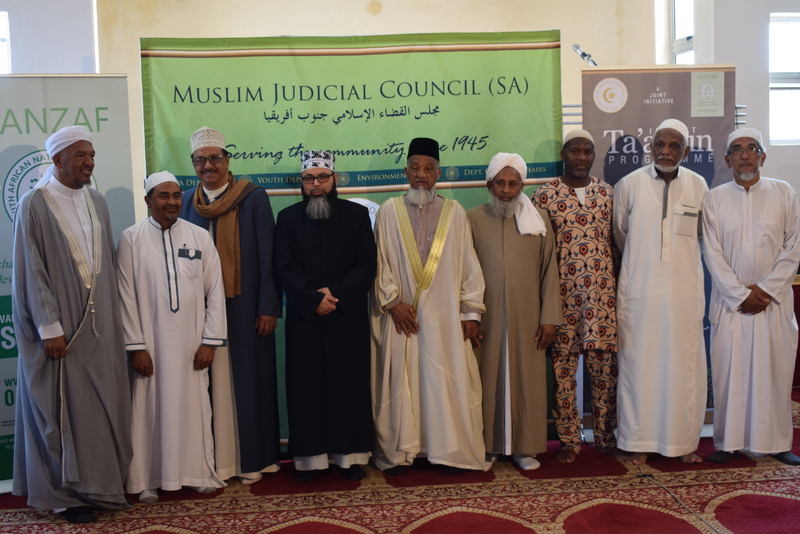 The Muslim World League, of which the MJC is a member, hosts an International Islamic Conference on “Islamic Unity: The Perils of Labeling and Exclusion” this week in Saudi Arabia. 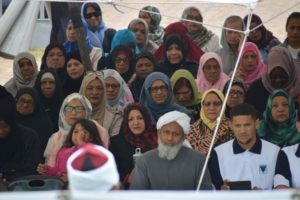 More than 300 students from the various township Madaaris graduated on Saturday afternoon. 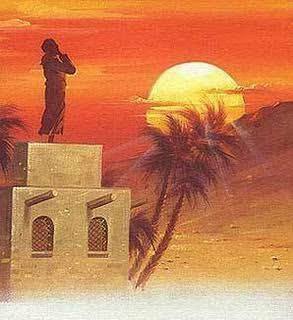 They have all completed courses in Quran, Hadeeth, Seerah, Fiqh and Adaab. 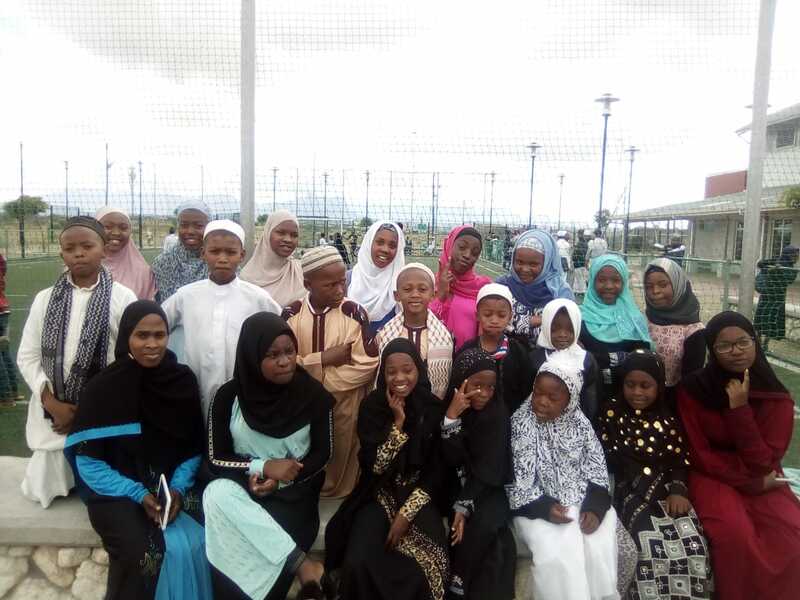 Students came from several Madaaris from the areas of Khayelitsha, Gugulethu, Phillipi, Du-noon and Langa. 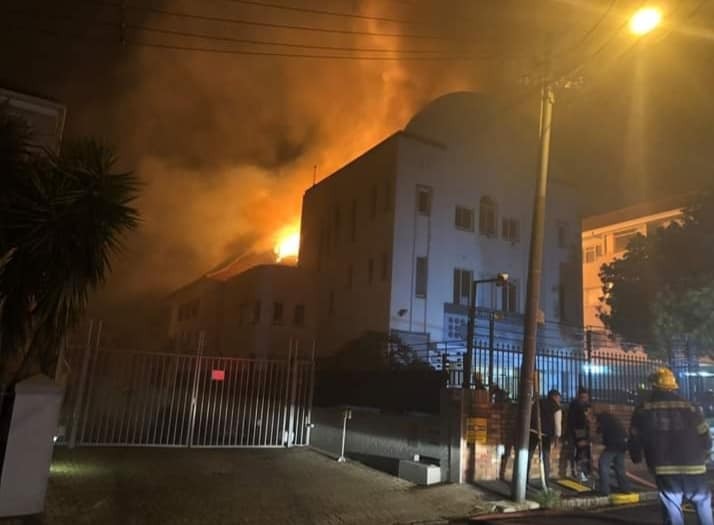 The Muslim Judicial Council (SA), as a founding member of the Western Cape Religious Leaders Forum, is saddened to hear of the devasting fire that engulfed the Beit Midrash Morasha Synagogue in Arthur’s Road, Seapoint on Tuesday evening.